Just because you are traveling anywhere on a budget does not mean you should have to sacrifice your own health or safety. 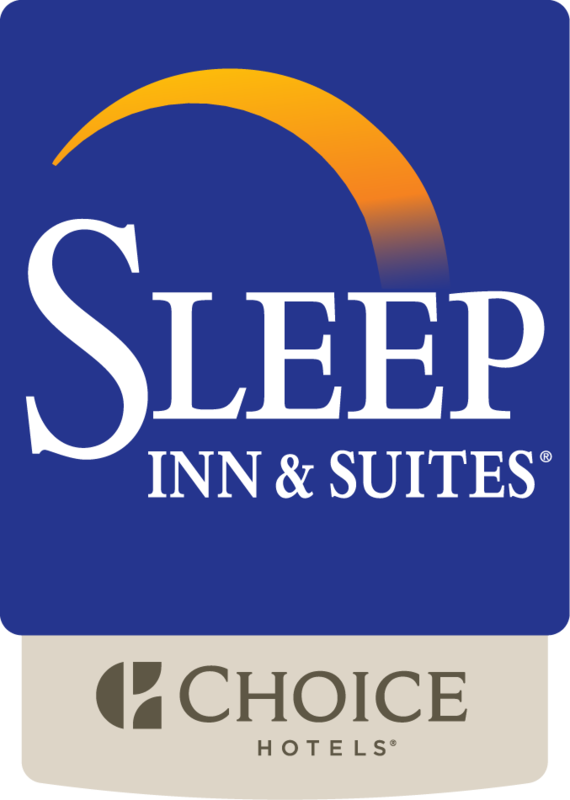 The smoke­free Sleep Inn and Suites® in Hennessey, OK is one such example of an amazing place to stay that is also a great value. Located less than a mile from Bullfoot Park and a short drive away from Chisholm Trail Museum, we have your business in Hennessey covered. Moreover were only a short 15 minute drive from the Cherokee Strip Museum and Railroad Museum. Another real draw for our guests is our amazing and complete business center. Guests are invited to take full advantage of the business center, which also has copy and fax services available. Our intimate meeting room still has the space to get things done. The meeting room at our property is able to accommodate up to 20 people, so you can reach all the ears of those who really matter. All of our guest rooms are outfit standard with a cable­equipped flat­screen television, hair dryer, refrigerator, microwave, coffee maker, iron and ironing board. With its central location as well as convenient access to area attractions, the Sleep Inn and Suites® in Hennessey, OK is a great place to stay. Whether you're traveling for business or leisure in and around the Hennessey, OK area, we invite you to check us out. Compare our wonderfully outfit rooms, generous amenities, and overall value with any of the other hotels in the area and you'll begin to see why ours should be your first choice.